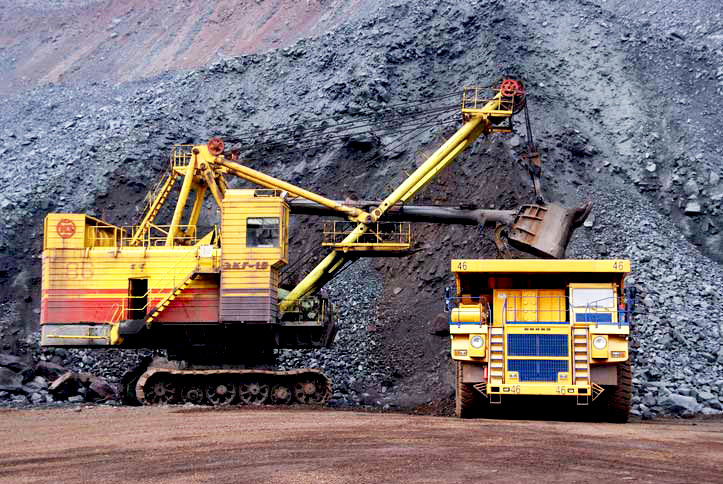 Solaris Intl Group nickel ore trading within metals, minerals and petrochemical market sectors worldwide. We have many buyers for Nickel Ore so if you are a supplier please get in touch. Nickel itself is a malleable ductile silvery-white metallic element that is strong and corrosion-resistant, occurring principally in pentlandite and niccolite: used in alloys, esp. in toughening steel. Stainless steel, in electroplating, and as a catalyst in organic synthesis.